Welcome to Pittsford’s Hebrew School of the Arts. Our school is an affiliate of the Chabad International Hebrew Education Network, who stand at the forefront of Jewish education worldwide, providing our children with the highest level of Jewish education possible, in a Sunday & Hebrew School setting. Our goal is to provide the most positive and productive Hebrew School experience for all Jewish children, regardless of prior knowledge and background, affiliations, or level of observance. We bring the joys, values and traditions of Judaism to life through art, song, dance, drama, games, trips, collaborative learning exercises, and extra-curricular activities. 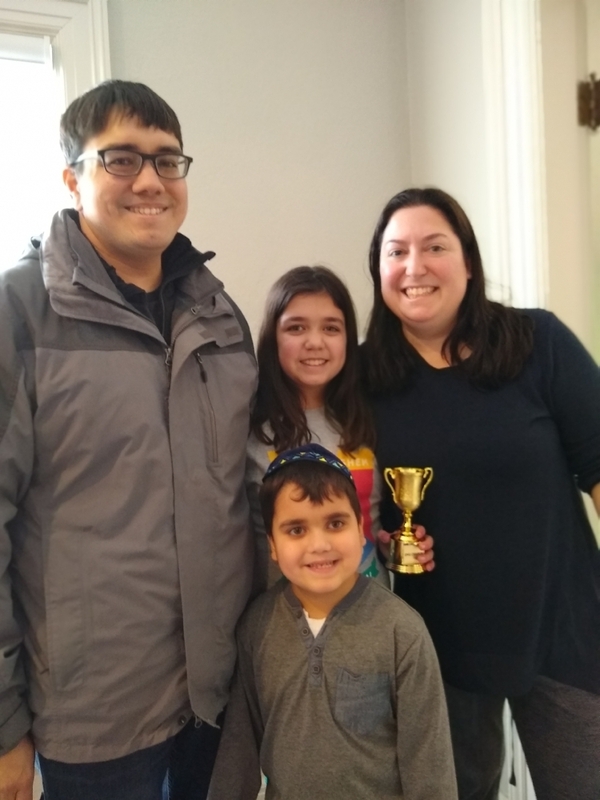 Now in our new location, Chabad Hebrew School classes take place each Sunday from 9:30 am until 12:00 noon, at Chabad of Pittsford, 21 Lincoln Ave, Pittsford, NY 14534. We are please to announce that registration for the scholastic year of 2017/18 is now open.